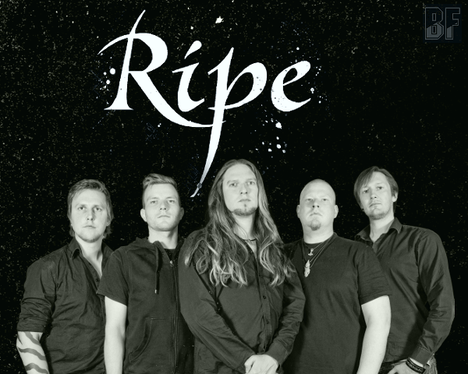 RIPE is a power metal band was formed in Copenhagen Denmark in 2001 and who’s placed somewhere between the 80's metal, the 90's straightforward heavy rock and the diversity of the new millenium. 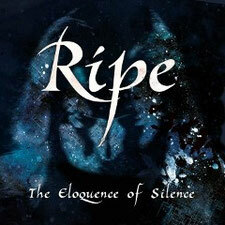 RIPE's music is dominated by great melodies, hardhitting heavy riffs, attentive vocal lines and lightning solos. Their debut album "A Moment Of Forever" was released in 2010, featuring prominent names such as Michael Denner (Mercyful Fate, Force of Evil) and Billy Cross (Bob Dylan). 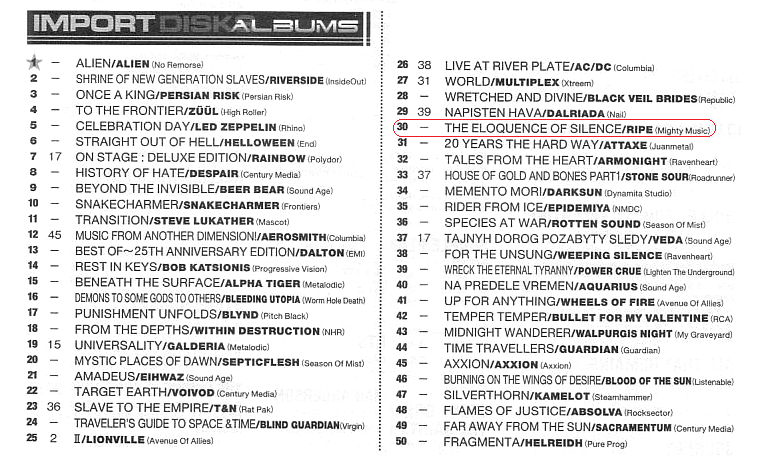 Recently, RIPE has released their second album “The Eloquence of Silence” with the new singer Michael Bastholm Dahl (ARTILLERY) through Mighty Music on November 26th. This time Ripe is moving even deeper into the mind, into the rocking beating metal heart with grand melodies and hard-hitting riffs. The band has been playing with acts such as Pretty Maids and Blaze Bayley. The album is now available at stores.